Following the announcement of GILEAD made discreetly on stopping research on simtuzumab, I leaned on the rest of their programs in NASH and the buzz organized on it by the laboratory. First of all, the simtuzumab was their flagship program in NASH and only a few months ago, GILEAD was presenting it as its most advanced program despite the simtuzumab historic of failures. Analysts were enhancing the leading position of GILEAD in NASH always mentioning Simtuzumab first, but when GILEAD announced the failure and the discontinuation of program in two sentences at the beginning of a conference a few days ago, only a few of them mentioned it as important, why ? GILEAD is very good in communication and, in particular, in smoke screens. Their communication was oriented mainly on NASH induced fibrosis, they explained that advanced fibrosis was the bankable segment of NASH in the short term and that F3 F4 patients are representing 25% of the NASH patients. A few months ago, simtuzumab was still presented as the anti-fibrotic drug in their pipe. A week before the announcement of simtuzumab failure (they were knowing the failure for weeks) they announced the surprising good results of the GS4997 in liver fibrosis and their intention to start directly with GS4997 a phase 3 with an unique endpoint based on the fibrosis. The entire buzz was well organized and a perfect smoke screen was in place to mask the simtuzumab failure. But now, GILEAD has only 3 programs left in NASH !, ¼ of their potential vanished and nobody care. And what are those programs ? The GS9674 (ex Px104) is a FXR agonist which was originally developed by Phenex before its acquisition by Gilead, this compound is currently in phase 2b supposed to finish in january 2018. The GS4997 an ASKI (Acetyl-CoA Carboxylase (ACC) inhibitor ) just finishing its phase 2a, tested alone or in combination with simtuzumab, it demonstrated, on a short sample of patients, an improvement in fibrosis score. The GS0976 (ex NDI-010976) an ACC inhibitor (apoptosis signal-regulating kinase inhibitor) which was originally developed by NIMBUS before the acquisition by Gilead of their Apollo program . The drug just started a Phase 2a clinical study supposed to finish in june 2017. All those 3 compounds are presented by GILEAD as very promising (as they were presenting simtuzumab months ago) and they declare to be very confident. Analysts, as usual, relay this confidence and a lot of articles are mentioning GILEAD as leader on the future NASH market. But looking deeply at the mentioned clinical studies, it seems to be another perfect smoke screen. What do we have, what do we know ? Back to NASH trial basics. In NASH, The golden standard in Phase 2 design are the first two studies completed : FLINT (OCA) and GOLDEN (Elafibranor). Those 2 studies were enrolling about 270 -280 patients for a duration of 52 to 72 weeks and required a liver biopsy at the beginning and at the end of the study. The main endpoints were based on histological data. The liver biopsy is not very reliable but it is still the golden standard in NASH clinical studies. To date, the regulatory Agencies required histological observation as main endpoints in the two Phase 3 studies in course and as required criteria for a potential drug agreement. On a basis of steatosis (NAFLD) any presence of ballooning (score > 0), and a minimum presence of moderate inflammation (score > 1). 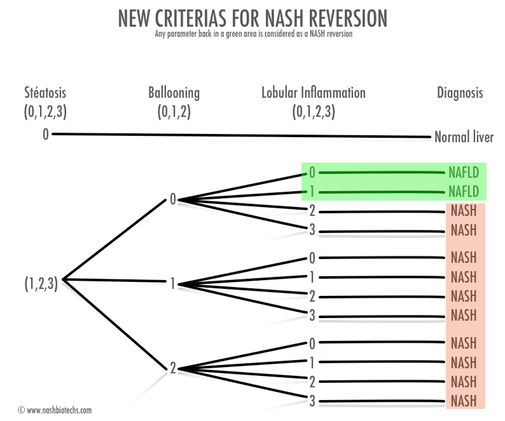 So, reversion of NASH needs to bring back ballooning score to 0 and inflammation score to 0 or 1. Notice that steatosis is not anymore a criterion for NASH reversion. GILEAD know that, but looking at the clinical studies they launched, it look like they have curious’ targets, the kind of target difficult to miss. Patients targeted are not NASH patients but NAFLD patients and biopsies are not required, an MRI-PDFF is used instead to determine only steatosis evolution. Difficult to miss the trial because there is no precise endpoint and they don't target NASH patients. Patients targeted are NASH patients with F2-F3 Fibrosis stages and biopsies are required. The result published showed that only 47 of the initial 72 patients finished the study (with a final biopsy) It is a 35% discontinuation rate, very high for a 28 weeks duration trial. No any explanation was given by GILEAD on this high rate, although it was one of the primary outcomes measured. The published results first published were based on imagery only and not biopsies, the data transmitted for AASLD abstract are different and were based on biopsies. Again , no way to miss a non mentioned endpoint. The overall safety profile of GS-0976 will be assessed as the percentage of participants experiencing treatment-emergent adverse events (TEAE), serious TEAEs, TEAEs leading to premature study drug discontinuation, and treatment-emergent clinically significant laboratory abnormalities. Patients targeted are not NASH patients but NAFLD patients and biopsies are not required, an MRI-PDFF and MRE is used instead to determine steatosis and fibrosis evolution. Regarding the trials design, GILAD who claim targeting NASH is, in fact, targeting NAFLD and / or fibrosis, do not define any endpoint, which prevent them from any trial failure ( except for safety reason), and is mainly using imagery as measurement, which not allow at this time, to measure NASH improvements. Difficult to claim good results in NASH with that ! 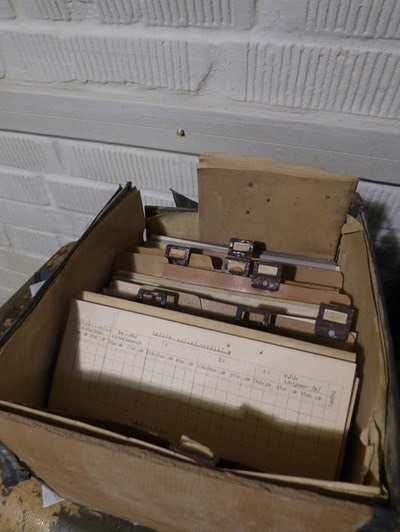 but you can choose the part of results you want to promote and do not publish the non positive parts, no way to know. At the best, and if regulatory agencies allow them to launch directly a big Phase 3 on the 2a results basis, the first compound on the market could be the GS4997. But the Phase 3 could start at best H1 2017 , the recruitment will need approximately one year and the trial about 72 weeks. It means that, at best, the GS4997 could obtain a subpart H (if allowed) at H2 2020 and then reach the market in 2021. 2023 at best for the two other compounds. 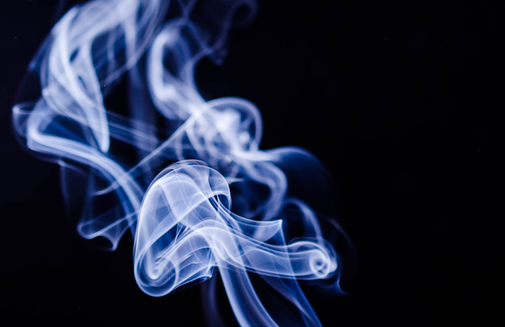 The GILEAD NASH program supposed to lead the NASH market is in fact a big smoke screen masking early studies and curious shortcuts in trials needed to launch some clinical phases 3 trials in NASH as soon as possible to reassure investors !